Key Clubbers further their service by working alongside charities with goals complimenting our Major Emphasis - “Children: their future, our focus.” In service projects like The ELIMINATE Project or Trick or Treat for UNICEF, members are given opportunities to work actively with UNICEF and other preferred charities on a local scale to make a global impact. Hospitalized infants and children need special pharmaceuticals and equipment engineered to work with their small stature. From the tiniest tube or milliliter of medication to ECMO, a formidable device that acts as an artificial lung outside the body, medicines and machines that help sick kids get well are specialized - and high priced. Skilled pediatric professionals armed with evolving treatments and expensive tools work to save more than 14 million children annually from life-threatening injuries, birth defects, cancer, and numerous other ailments. Children’s Miracle Network Hospitals (CMN Hospitals) is a nonprofit organization that raises money to benefit hospitalized kids while increasing awareness of its member hospitals. All CMN Hospitals contributions directly benefit hospitals, helping to purchase up-to-date equipment, train staff, conduct life-saving research, implement outreach programs and provide health care for children whose parents can’t afford to pay. More than 170 children's hospitals are affiliated with Children's Miracle Network Hospitals. In 2009-10 Key Club and the Kiwanis family raised almost $1.8 million for Children's Miracle Network Hospitals. For more than a decade, Key Club International has been supporting CMN Hospitals by sponsoring fundraisers and participating in service projects involving CMN Hospitals. The mission of the March of Dimes is to improve the health of babies by preventing birth defects, premature birth, and infant mortality. March of Dimes was founded by our 32nd President, Franklin D. Roosevelt, in the fight against polio. After the discovery of the polio vaccine, March of Dimes focused their efforts to improve the health of babies and has been successful with the help and enthusiasm of many grassroots volunteers. Since 1978, Key Clubs have hosted fundraising and awareness programs to support the March of Dimes, raising over $116,000 through fundraisers in 2011 alone! Key Club members, like you, can support the March of Dimes each semester: in the fall you can promote awareness by hosting programs throughout November for Prematurity Awareness Month, and in the spring you can raise funds by participating in March for Babies, the March of Dimes largest annual fundraiser. With the Eliminate project, Kiwanis International and UNICEF have joined together to help eliminate maternal and neonatal tetanus around the world. This deadly disease takes the lives of close to 49,000 innocent babies a year, along with a significant number of women. The effects of the disease are excruciating. These tiny newborns suffer painful convulsions and extreme sensitivity to light and touch. We can help end this suffering $1.80 at a time—the amount it costs to save one child's life. Make your contribution today! 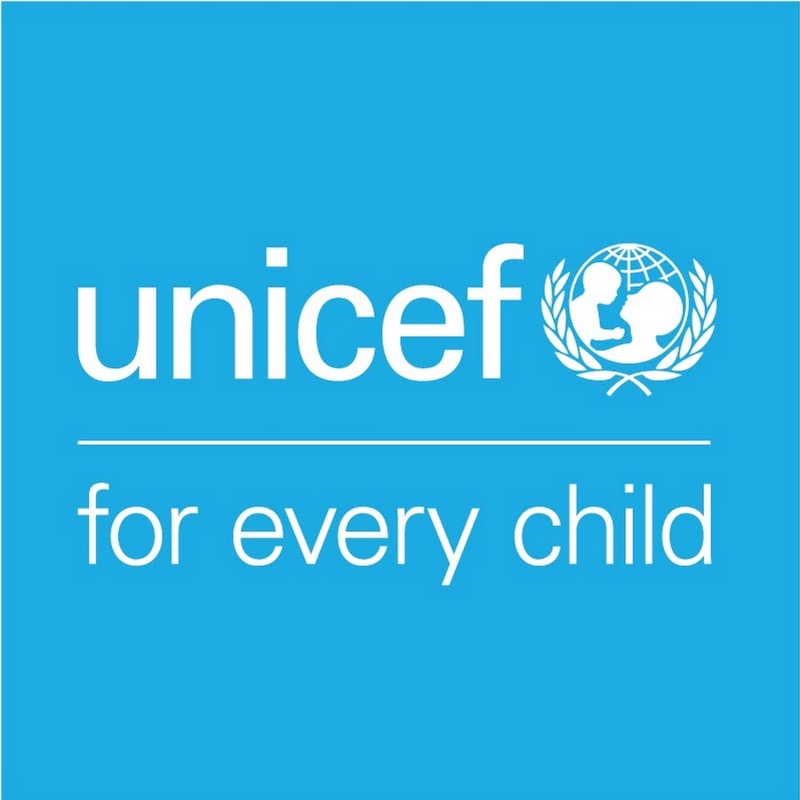 UNICEF, the only organization of the United Nations dedicated exclusively to children, works with other United Nations bodies, governments and non-governmental organizations to assist in children’s needs through community-based services in primary health care, basic education, and safe water and sanitation in more than 150 developing countries. UNICEF shares the Kiwanis family’s global commitment to children and has provided its extensive resources and leadership to assist in the Worldwide Service Project to virtually eliminate Iodine Deficiency Disorder (IDD) from the globe. Since 1994, Key Club has been Trick-or-Treating for UNICEF. Created, inspired and powered by kids since 1950, Trick-or-Treat for UNICEF has empowered generations to make a lasting change in their global community. 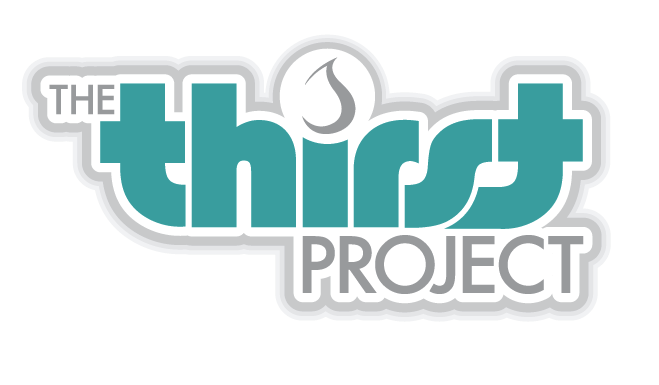 This year, all funds raised by Key Clubs through Trick-or-Treat for UNICEF have gone to The Eliminate Project: Kiwanis eliminating maternal and neonatal tetanus. So how do you help? That's easy, put on a costume and head out trick-or-treating!